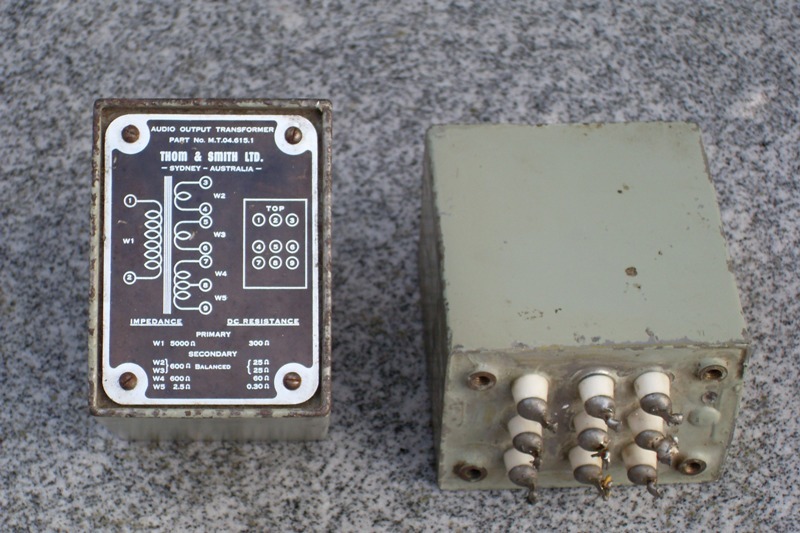 A pair of Thom & Smith Single ended output transformers. Made in Australia. Rare.